Green Apple Auto Works uses quality NAPA Auto Parts. Every service comes with a COMPLIMENTARY Car Wash or Quick Vacuum. 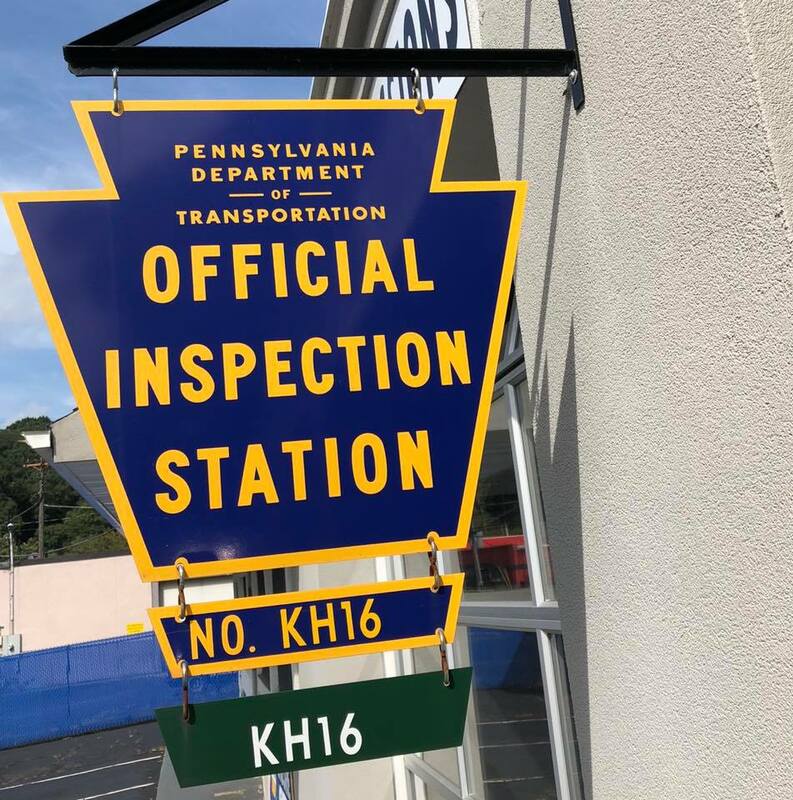 We are an official Pennsylvania State Inspection station, and perform inspections and emissions testing per Pennsylvania state requirements. 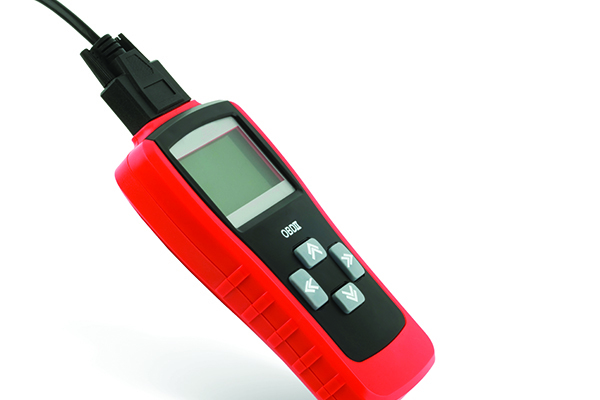 Pass or fail, we will explain to you what is required vs. recommended for your vehicle. We never perform any work without your approval, and we never push you into something you don’t need. Whether it’s brakes, exhaust, engines, wheels, belts, hoses, pulleys, spark plugs, A/C, batteries, wipers, alignments or anything else, you can be sure that we’ll have the right knowledge and experience to get you back on the road as quickly and safely as possible. Our technicians are not paid by commission, so they are not incentivized to find something wrong that doesn’t exist. Engine oil is vital in keeping your vehicle running properly. It transfers heat and contaminants away from the bearings, piston rings, and other crucial parts of your engine. Changing the oil during the manufacturers recommended interval will allow the oil to do its job. Synthetic based engine oils are superior to conventional oil for many reasons. They reduce sludge build-up, withstand heat and friction, and supply proper lubrication during cold start ups, just to name a few. Green Apple Auto Works only carries Synthetic Engine Oils, ensuring you the best care of your engine. When the Check Engine Light comes on, its time to come in to the shop. We can determine why the light is on, and help educate you about what it means and what should be done. If you're someone that likes to put things off, not only can your engine and the environment suffer the consequences, but you also cannot pass a Pennsylvania Emissions Test with the Check Engine Light on. Bring your vehicle by, and let's get it straightened out. We know tires! We can talk about tires for hours: rubber compound, tread design, the meaning of the numbers in your tire size, etc. But when it comes down to it, what is the best tire for your particular vehicle and your budget? We can answer that question and more. If you happen to run over a nail or other foreign object, we can determine if it's safe to repair, and will repair it when possible. Call us or stop in for a free tire quote! Alignments are one of our specialties! Whether you need an alignment to fix that “pull” to the left or right, or you want a performance alignment for racing purposes, we’ve got you covered. We welcome any autocross cars for custom alignments! As an active Sports Car Club of America (SSCA) member, General Manager AJ Whitaker enjoys helping other members win races with performance alignments.